Eazy Covers, with their elastic band closure, are easily applied. 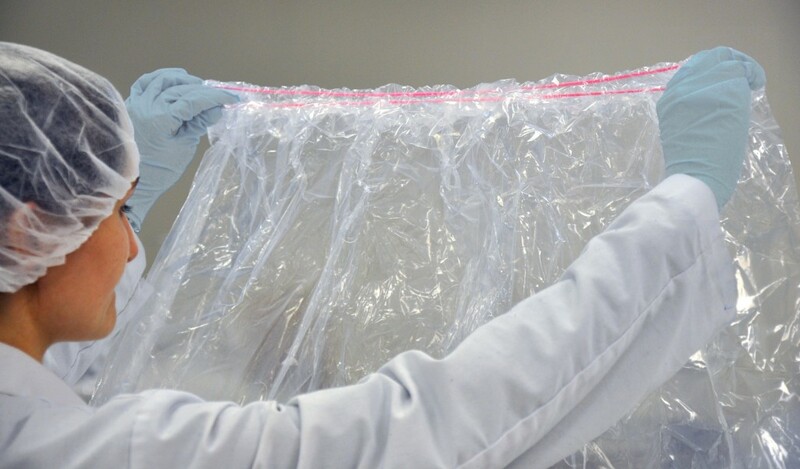 They are single-use equipment covers serving as effective bacterial and contagion barriers for a wide variety of medical equipment. All Eazy Covers are latex free and economical, costing from 25%-50% less than most comparable products available. Copyright © 2019 Preferred Medical Products LLC. Website by LisaWebsites.com. All rights reserved.